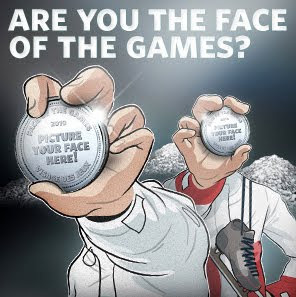 As the 2010 Vancouver Olympics are going to be held, the Royal Canadian Mint is doing a coin contest to find out who is the ultimate olympic fan. 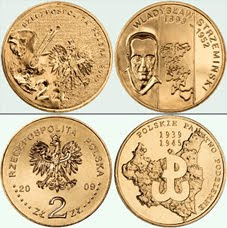 The two lucky persons will be awarded by printing their face on the 100 collector medals each which are going to be presented: a $10,000 value! As the contest is mostly for Olympic fans, this is a great contest to follow for coin collectors as well. "Birth Centenary of Perarignar Anna"
Both normal and coloured versions are available. 65th anniversary of liberation of KL Auschwitz-Birkenau"
Polish Painters of the Turn of 19th and 20th Centuries: "Wladyslaw Strzeminski (1893-1952)"
The Winter Olympics will be held from 12th to 28th February in and around Vancouver on the west coast of Canada's British Columbia. 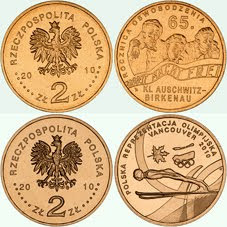 More than 5000 athletes compete in 86 events for Olympic medals. 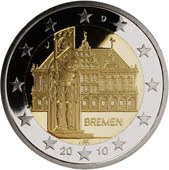 Each coin displays a winter discipline in which Austria is a world-leading performer. The first has as its theme ski jumping. One sees the helmeted ski-jumper captured in his flight from the end of the steep ramp against a background of trees in an alpine forest. The second design shows a female snow-boarder as she performs a hair-raising air trick, flipping her snowboard up over the rim of the half-pipe in which they perform.